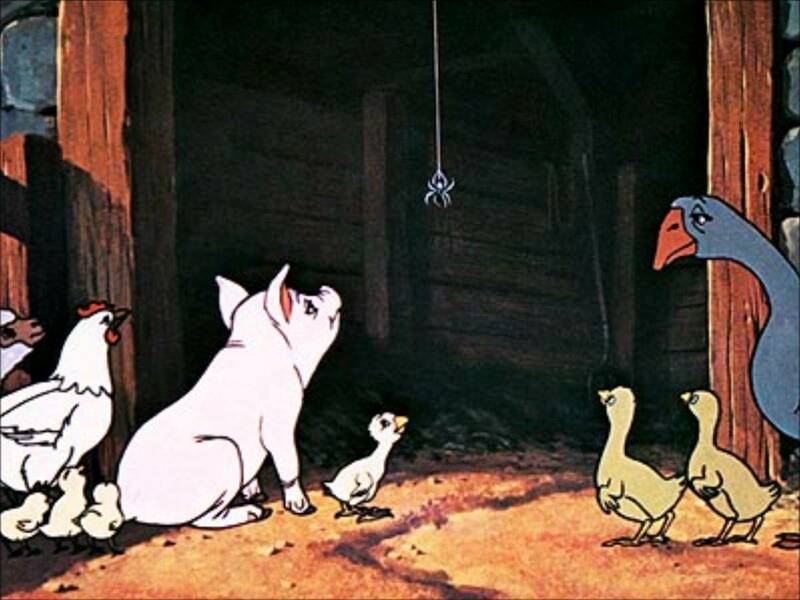 HomeCharlotte’s Web named best children’s book of all time! I saw the movie with my 2 daughters, then 9+ and now 40+. Like all tales, it reinforces the good in life. I had the cartoon in VHS back in the day. My teachers always got me to bring it along for overnight school trips. I’m still heartbroken by the ending, but it has a great message of love and loss.